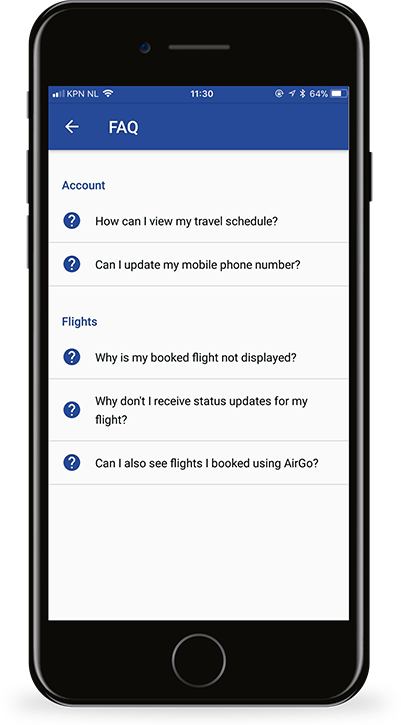 AirGo-M is an app for customers of VCK Travel. 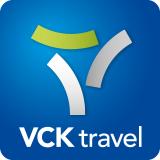 If you have any questions about the app or are interested in hearing what VCK Travel could do for you, just let us know and we’ll get back to you as soon as possible. Your personal data will only be used to answer your questions. This data will not be stored. All your travel information at your fingertips. Worldmate and Tripit, the world’s most widely used travel apps, recently changed hands, leaving users with a disrupted and unreliable service. That’s why many business travellers have stopped using them. The other travel apps available either offer too few features or in other ways fail to meet the needs of our customers. That’s why VCK Travel has decided to develop a new platform of its own for both Apple's iOS and Android devices: AirGo-M. The first version of AirGo-M is free and available for download in Apple’s App Store and the Google Play app store. With AirGo-M it is always ‘work in progress’. 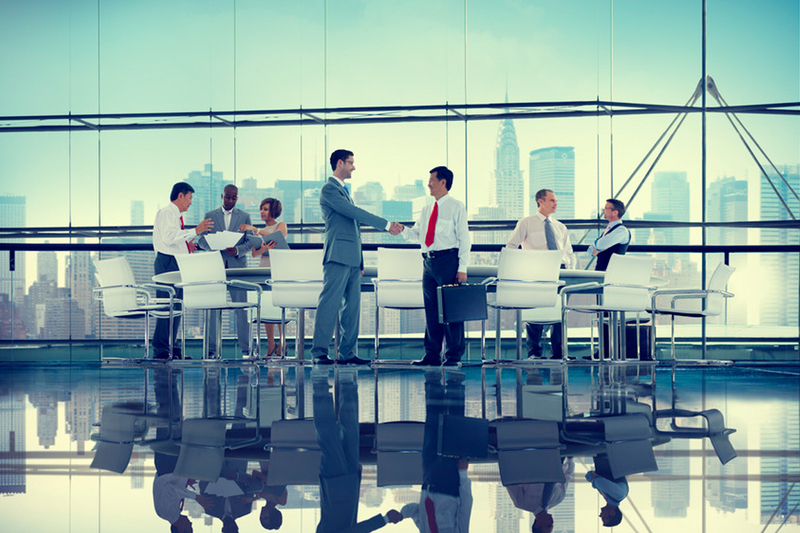 Our team of developers is constantly working on improvements and new functionalities. AirGo-M has been developed in-house by VCK Travel. This means we can easily make adjustments. In that way, we can always offer you a fully made-to-measure app – you can choose the options and features you want. Like to hear more? Just call us. How can I view my travel schedule? Can I update my mobile phone number? Ofcourse! To update your phone number, go to the settings menu, log out and log in again with a new number. However, to start with, you will see only the items connected to the new phone number. To see all your previous bookings on the new number, please ask your travel consultant to connect them to your new phone number. Why is my booked flight not displayed? 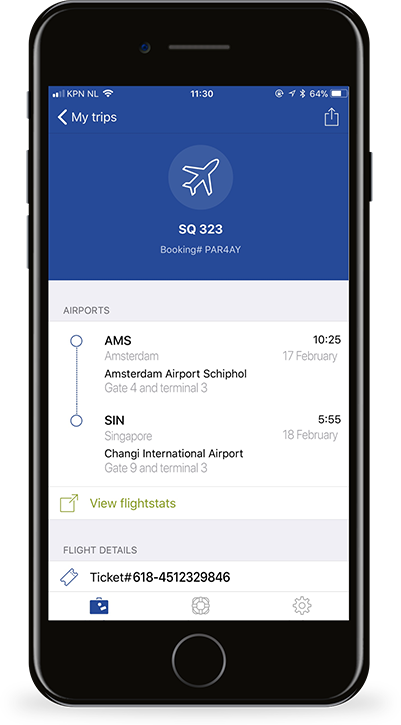 Only flight bookings that are linked to your mobile number will be displayed in the app. Do I receive status updates for my flight? Status updates for your flights will be available soon. Can I also see flights I booked using AirGo? Yes, all bookings you have made in AirGo, VCK Travel’s online booking tool, will be displayed in the app.